OCN’s got another original drama in the works, which you’ll know if you’re watching their Sunday drama Vampire Prosecutor, since that thing is riddled with promos for Special Crimes Force TEN, or simply TEN. opposite end of that character spectrum. cinematography, like lots of cable offerings these days. 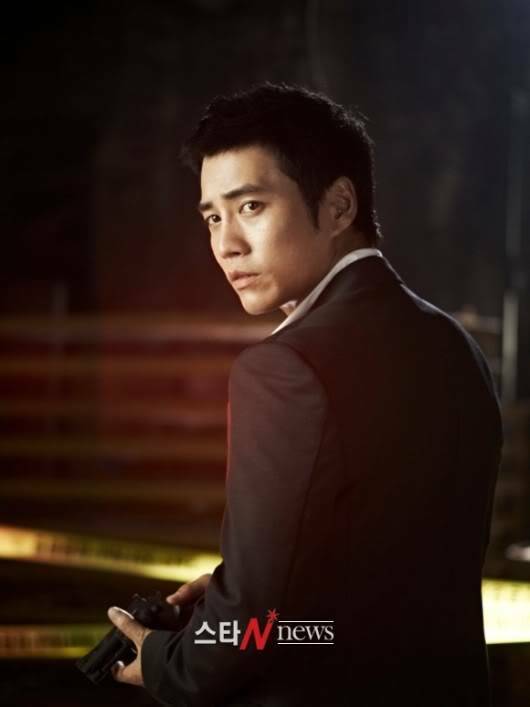 Joining Joo Sang-wook on his investigations are Kim Sang-ho (Ajusshi in City Hunter) and Jo Ahn (Great King Gwanggaeto). The drama is produced by the folks behind one of cable’s popular dramas, the sageuk cop drama Chosun Police, which enjoyed several seasons on the channel MBC Dramanet. TEN will be short and sweet with 10 episodes, airing on Friday nights at midnight. Its first episode airs on November 18.